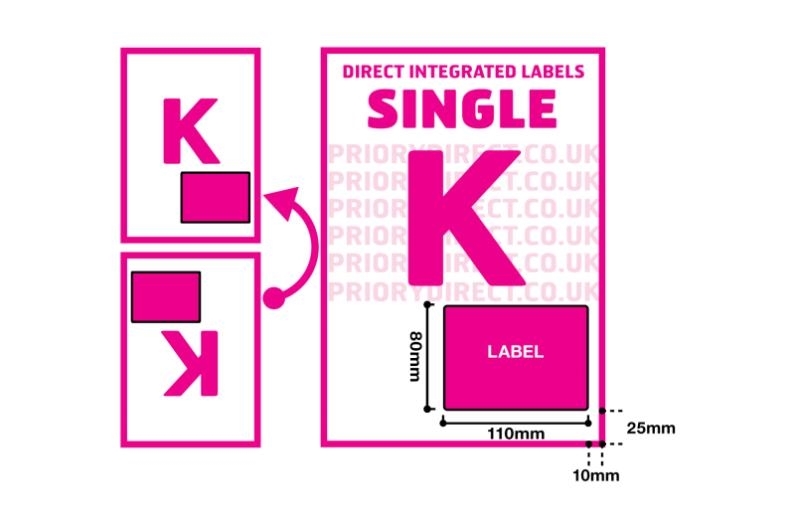 100 sheet pack of integrated labels with one single label per A4 sheet. Our Style K labels are popular with Amazon users. The label measures 110mm x 80mm and is large enough for the delivery address and PPI address. It is positioned 10mm from the right, 25mm from the foot of the page. 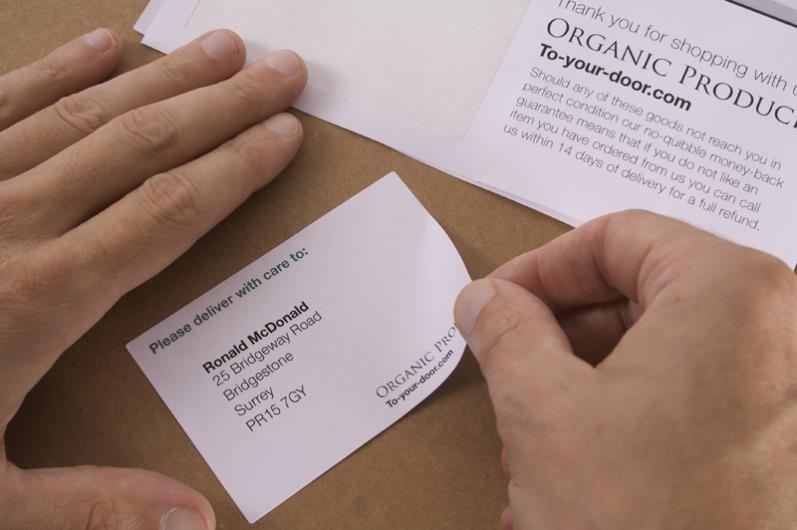 Using integrated labels you can make your despatch process more efficient by printing your delivery address label, customer invoice and despatch note in one pass. 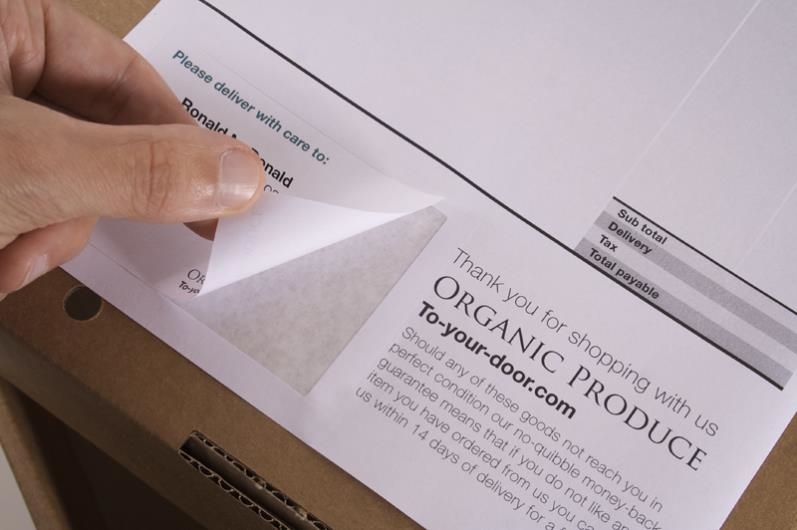 Produced using premium 90gsm white paper, with label adhesive designed to stick to all envelope and packaging surfaces in all conditions.